Cheshire and Warrington Local Enterprise Partnership (LEP) today joined Northern Powerhouse Minister, Andrew Percy MP, and partners at Thornton Science Park to mark the launch of Peel Environmental’s £700m energy destination, Protos, and welcomed its vital role in the growth of the Cheshire Science Corridor Enterprise Zone. As the only energy-focused development in the government’s Northern Powerhouse Investment Opportunities Portfolio, Protos will attract £5 billion of investment across 13 projects. Phase One, a £170 million investment in a 20MW biomass facility is currently being built, a 19 wind turbine wind farm is being commissioned with several plots ready for development. 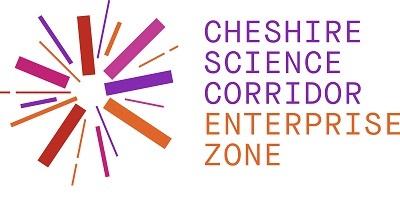 The site is a key part of the Cheshire Science Corridor Enterprise Zone portfolio, which launched in April last year offering incentives to business locating within the EZ including business rate discounts and enhanced capital allowances and aims to significantly grow the area’s science sector. The Protos launch is a significant milestone in the growth of the EZ and the area’s growing energy sector, which was further boosted this week by the government’s announcement of a £43 million investment for Cheshire and Warrington through the Local Growth Fund. This includes a £5 million Energy Innovation Fund. 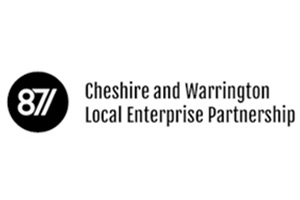 Philip Cox, Chief Executive of Cheshire and Warrington LEP, said: “The launch of Protos is a major development within the Cheshire Science Corridor Enterprise Zone. The 126-acre Protos site includes the biomass facility currently under construction and the University of Chester’s Thornton Science Park, which provides important links to a skilled workforce.